As you probably already know, Catalonia is famous for its rich history. The region is actually home to some of the best-preserved Medieval towns and villages in the world, making it a truly fascinating place to explore. If you’re interested in delving back even further in the region’s history and learning more about the Greek and Roman eras on your next holiday in Spain, then be sure to check out some of Catalonia’s ancient ruins. From historic walled remains to first-century racecourses, the Catalonia region has plenty to uncover. Here are three of the region’s best-preserved ancient ruins that are open to the public. 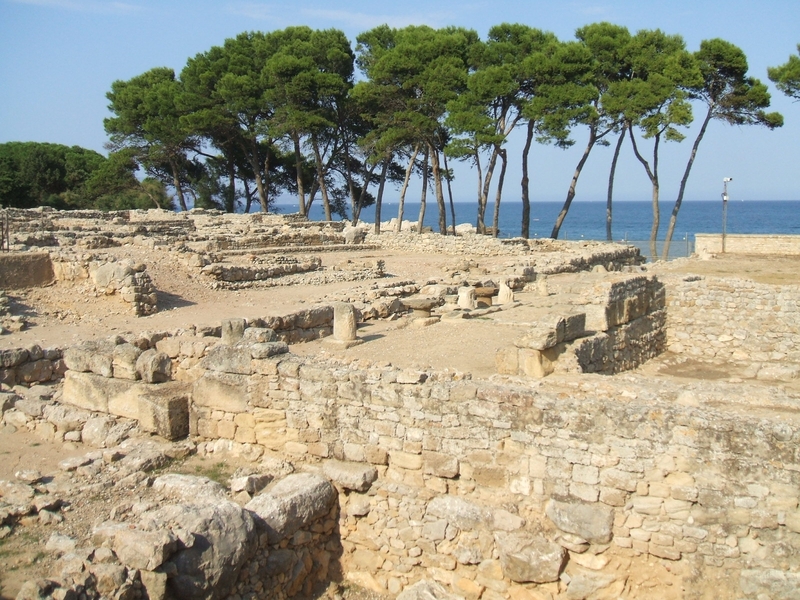 The old town of Empúries was founded in 575 BC by the Greeks, although the town was eventually taken over by the Romans. Excavations on the town began in the 1900s, and today it’s possible to see old homes, temples, walls, and mosaics, and there’s even the Museum of MAC-Empúries which provides a little context for the ruins that you’re seeing. The highlights are the gardens, where you can learn more about traditional Roman medicine, and the underground crypt, which has only recently opened to the public. Book a Costa Brava vacation rental or stay in L’Escala and take the pedestrianised coastal path right along the water to the town. Built in the 2nd century, the Tarragona Amphitheatre is one of the main attractions in this old town, which was once a thriving Roman colony known as Tarraco. Taking on a traditional colosseum appearance, it is believed that the amphitheatre could once hold up to 15,000 spectators at a time, making it one of the largest in Europe. When Islam took over from Catholicism as the primary religion in Spain, the amphitheatre was abandoned, and over the years it has housed a church and has been used as a prison. 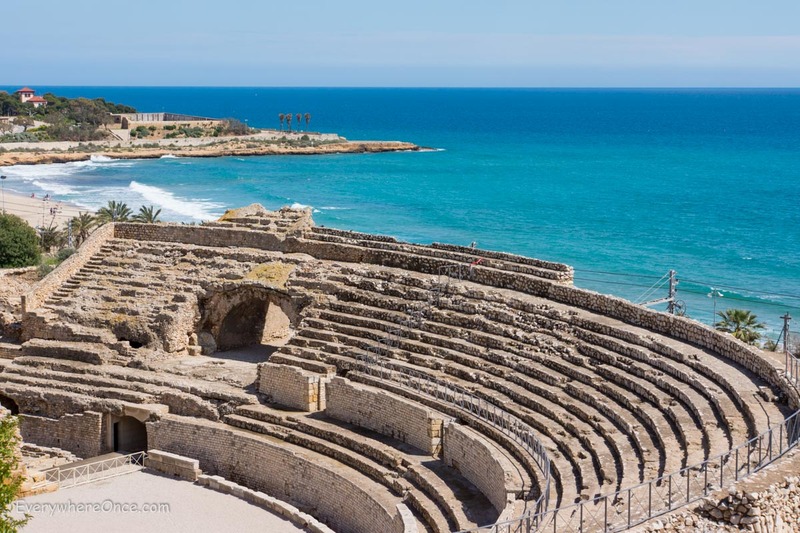 Luckily for those taking a vacation in Spain, the theatre was somewhat recovered in recent years and today is a remarkably well-preserved site, one of many ancient ruins dotted around Tarragona. Another great location in Tarragona is Circ Roma, or the Roman Circus. Built in the first century, this was the place to see and be seen, and it played a major role in leisurely life during Roman ruling. Somewhat of an ancient alternative to the modern Circuit de Barcelona-Catalunya, the Roman Circus was the best place in Catalonia to watch fast-action chariot races. Perhaps one of Catalonia’s best-preserved ruins, remaining inscriptions have led experts to believe that the racetrack remained in use until the fifth century, when it was abandoned. A part of the track is still very much intact, making it a truly amazing place to explore. Tarragona is easy to reach from most villas on the Costa Dorada, but it’s also just a one hour drive from Barcelona, making it a top choice for a day trip during your Barcelona holiday. This autumn, stop by the Platja D’Aro Beer Festival!